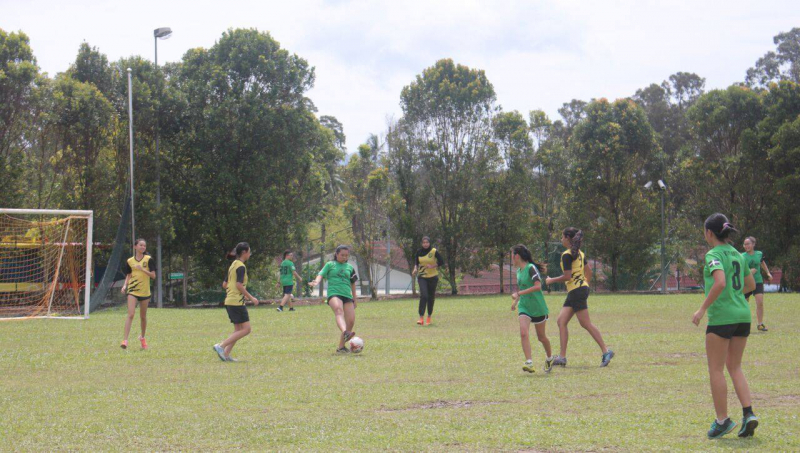 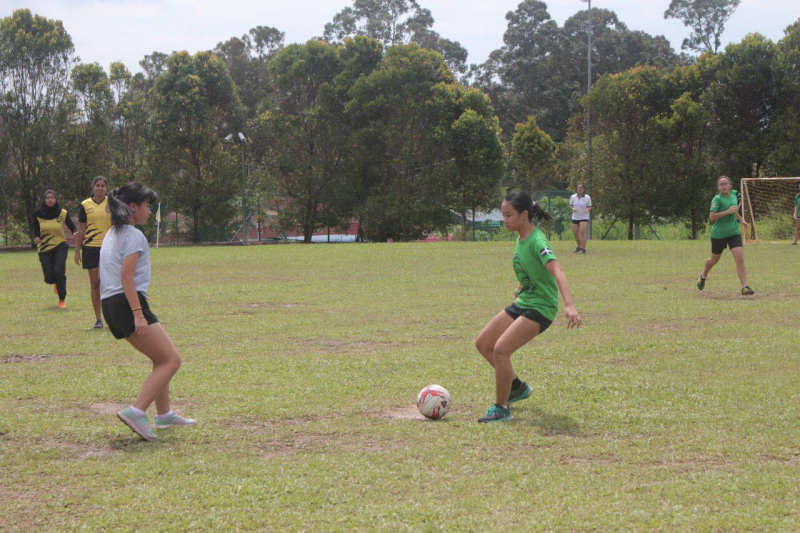 Last Friday, the seniors competed in the “Senior Inter-House Activity” for a place in the finals. 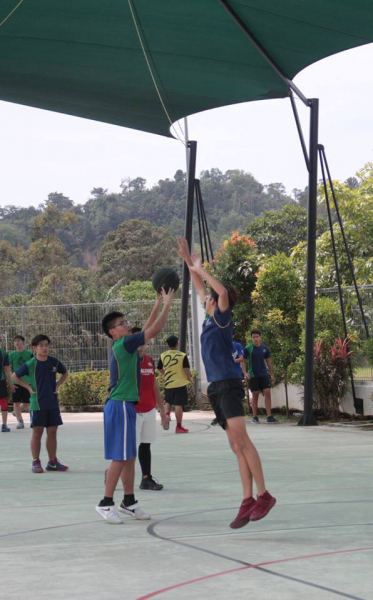 The girls’ event was football and the boys’ basketball. 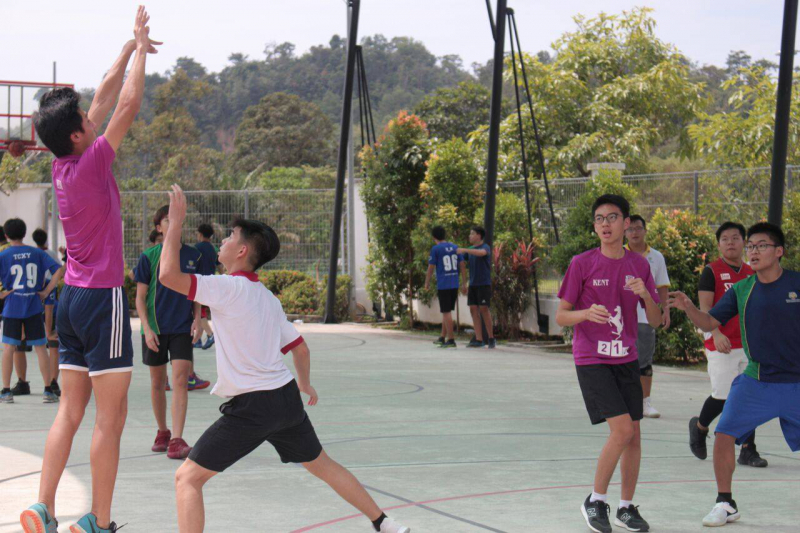 Stay tuned to find out who the winning house will be! 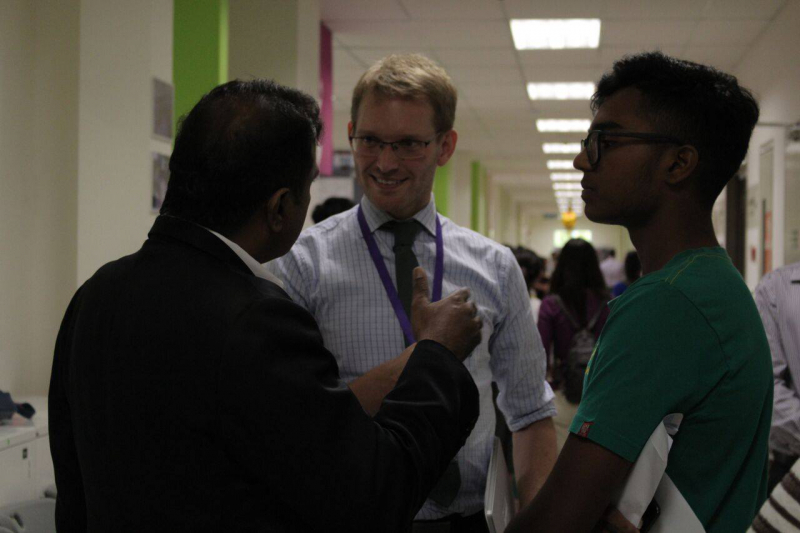 The IGCSE examinations are fast approaching! 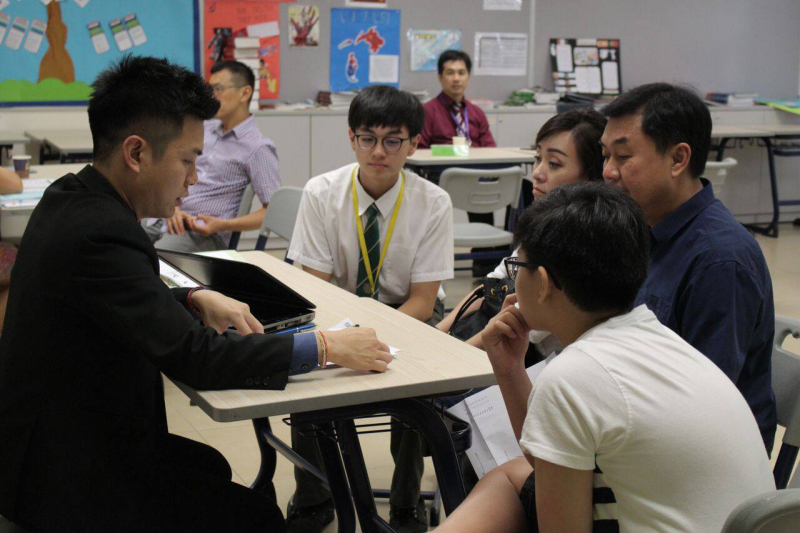 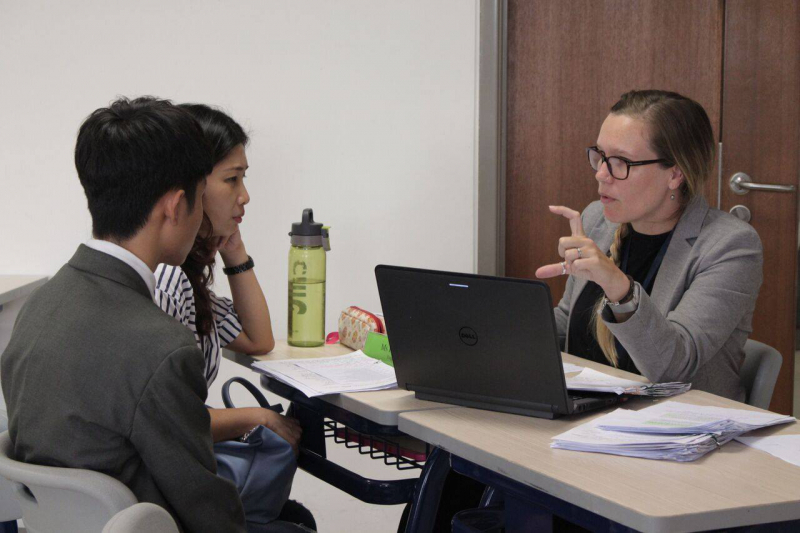 After the recent mock examinations, the Year 11s and their parents met with respective teachers to review and evaluate their progress at Parents’ Evening. 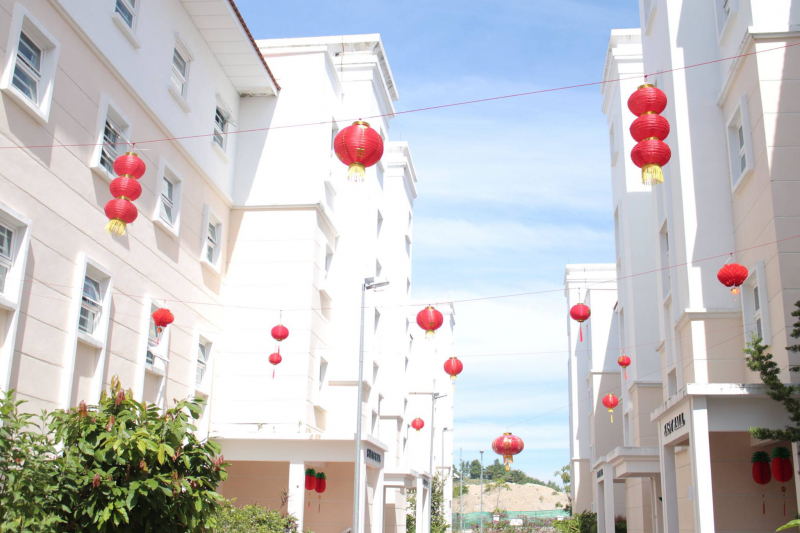 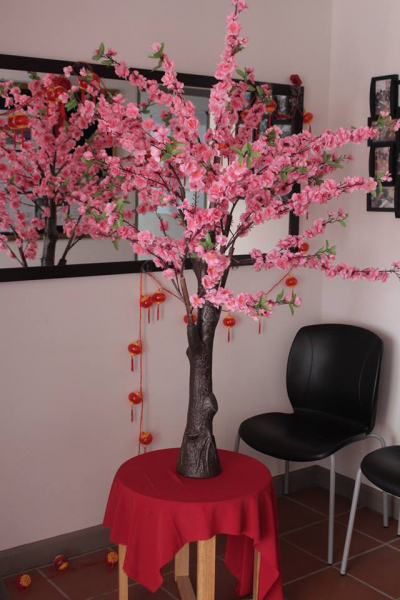 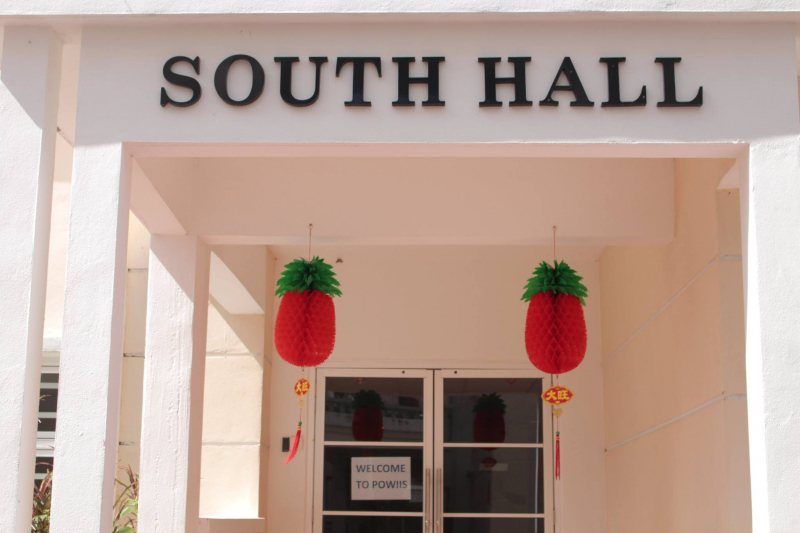 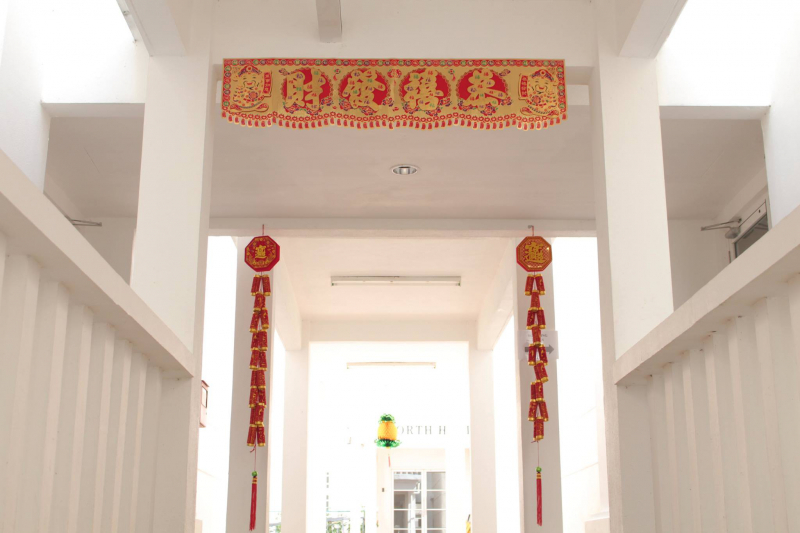 Over the weekend, POWIIS boarders prepared for the upcoming Chinese New Year celebrations by decorating the boarding compound with lanterns, fire crackers, and a blossom tree. 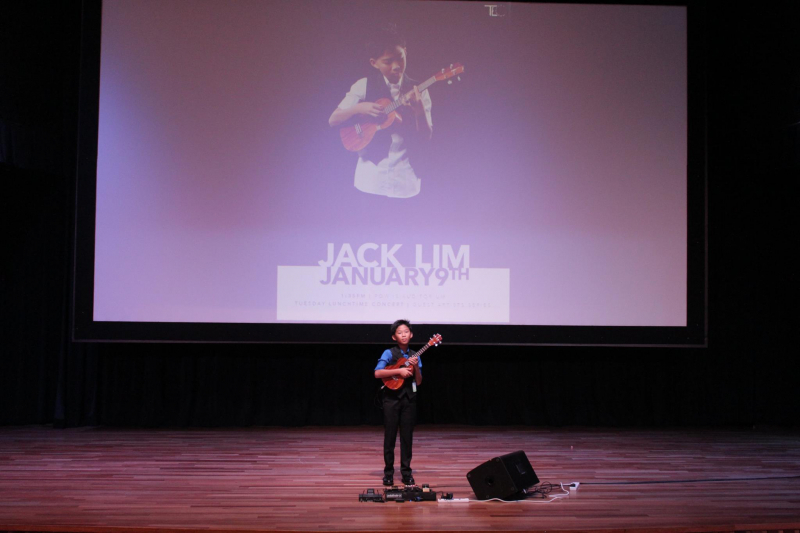 Introducing Jack Lim, an 11 year old ukulele prodigy, and the younger brother of one of our alumnae, Jane Lim (A Level Music 2016). 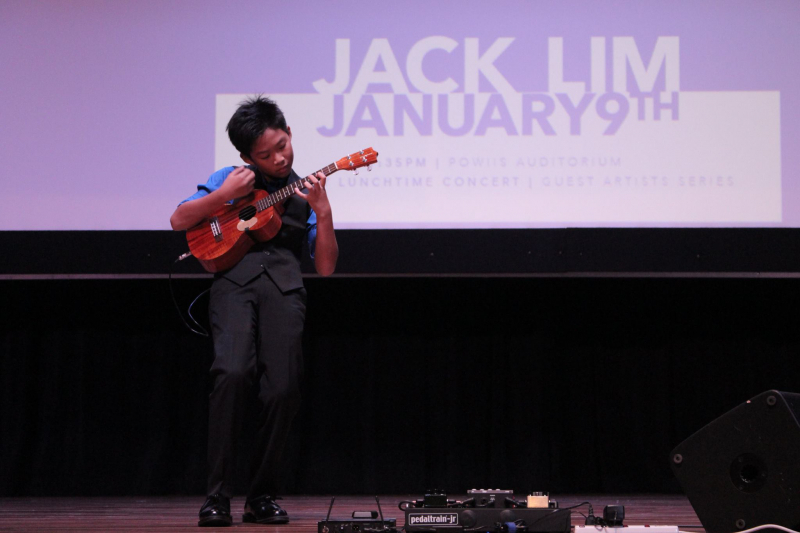 Jack was a member of Team Malaysia that competed in the 21st World Championship of Performing Arts in Long Beach, California, USA, where he won 2 gold and 3 silver medals along with 2 “Champion of the World Division Winner” awards. 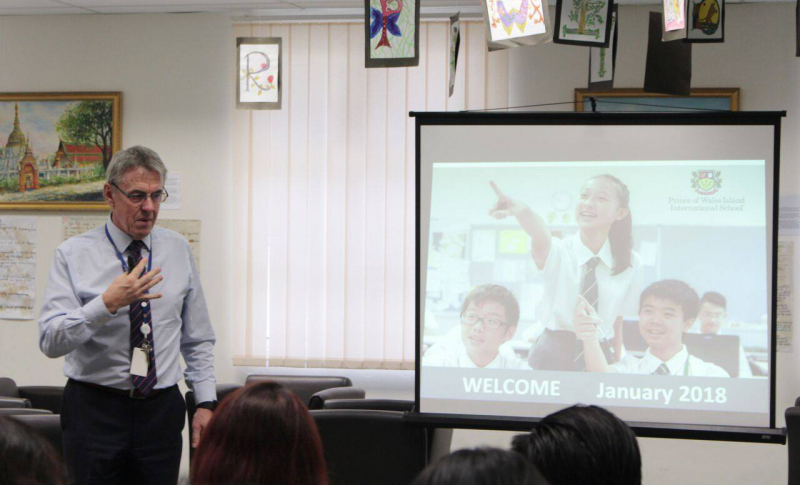 It’s the beginning of a new term! 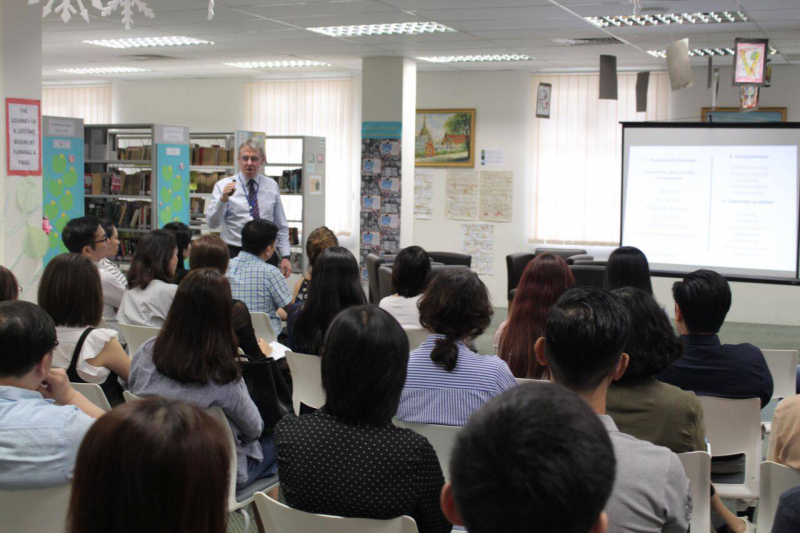 This morning, the Principal welcomed new students to POWIIS for the second term and also gave a short presentation to their parents about the latest developments at the school.